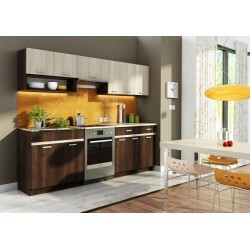 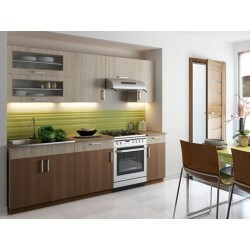 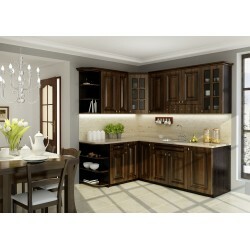 Set suggested but we can build YOUR kitchen! 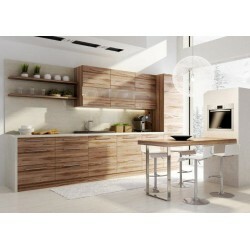 Set suggested but we can build YOUR kitchen! 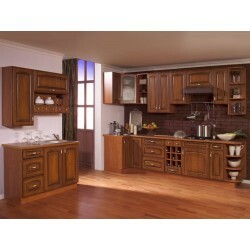 Set suggested but we can build YOUR kitchen!